This week Dr. Sarah, Jocelyn and Johnny talk spoilers about Shazam. We also (of course) get lost in the weeds talking about DC and a boatload of other topics, including knowing when something is too scary for your kids. Dr. Sarah is going to both Denver Pop Culture Con and Gen Con but she needs your help to get there. You can donate to the Go Fund Me via the link on her Instagram profile (another_mom_mess) or from the Geek Parenting Podcast Facebook page. Any amount helps and will help us bring some diverse and amazing content to all of our listeners. 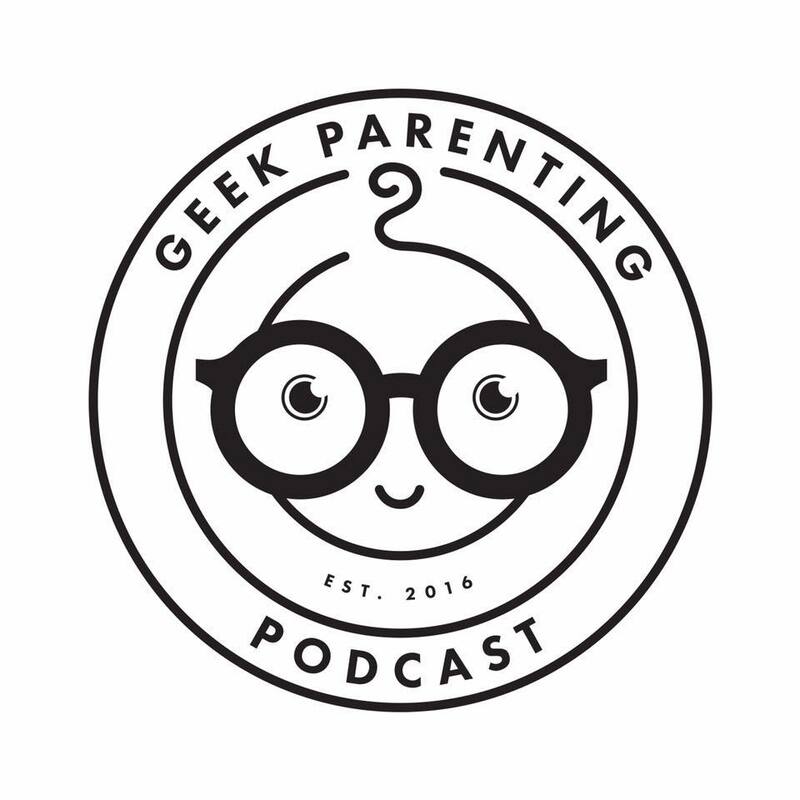 You can also directly support Geek Parenting Podcast by “subscribing” monthly to us on Anchor.fm. Just click Support This Podcast from our feed page.